Today was a big Sunday at our church. It is Pentecost Sunday, and also confirmation Sunday for all the seventh and eighth graders who have been preparing to join our church family. I think there were six different baptisms as seventh and eighth-graders joined, and that is pretty exceptional! 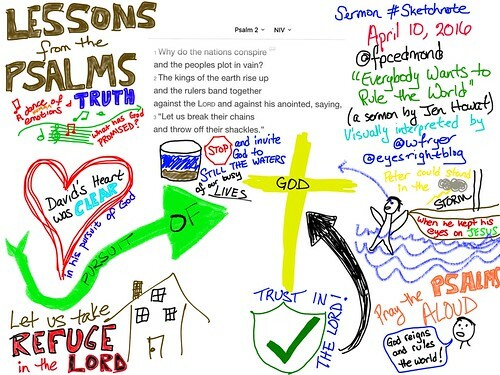 Here is my sermon sketchnote and narrated sermon Sketchnote from today. This weekend I was greatly blessed to again attend and participate in the 2016 MoRanch Men’s Conference. This is the largest annual gathering of Presbyterian men in the United States, and was the 65th year of the conference. Looking back on my blog posts, I confirmed that this was about my 7th or 8th time to attend the conference. My first year was 2007, when I wrote the post “Compatibility between science and faith” following the keynote presentations of Dr. Dan Foster. 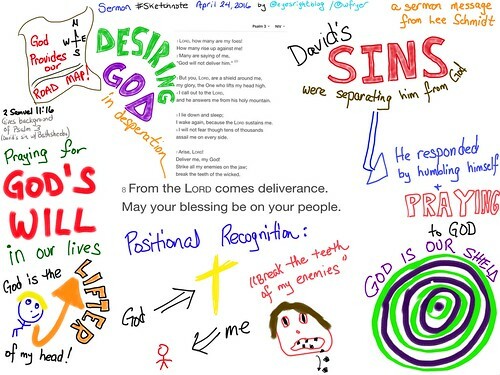 That post reveals I took 22 pages of handwritten notes at the conference! Yikes! I certainly haven’t done that in awhile. I also recorded a 30 minute audio podcast reflection on what I learned at the conference using the web service and app gcast.com. Unfortunately, that web 2.0 service is now offline, and I never copied/backed up that audio recording, so apparently those recorded digital thoughts are lost to history. Thankfully I don’t think that represents a great historical loss, but it’s still a bit of a bummer and a reminder to me of the importance of locally saving and preserving digital audio files recorded on third-party servers. 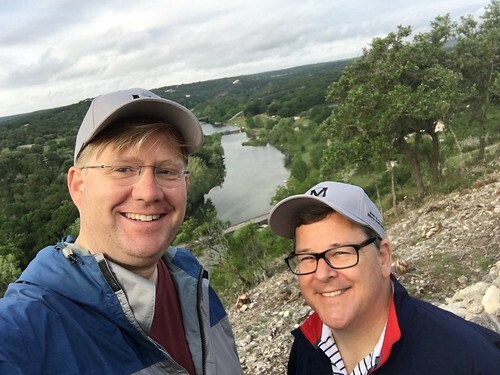 The wifi connectivity at MoRanch this year was better than ever, and both of the sessions I presented as well as attended were in the “Trull classrooms” below the main registration building. They are equipped with built-in ceiling mounted projectors as well as wifi connectivity, so I was able to tweet my learning at the conference as I’m now in the habit of doing at educational technology conferences. This afternoon on our 8 hour car trek home to Oklahoma City, I created a Storify archive of my tweets and retweets, which I mostly shared from my Christian twitter channel @eyesrightblog. 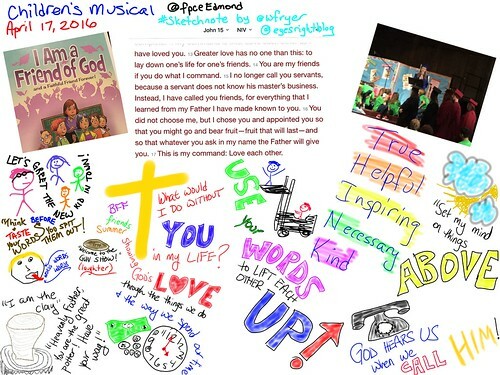 I also shared a few tweets during the weekend from my primary @wfryer Twitter channel. Before embedding that Storify archive, I’ll note that a big highlight of this weekend was getting to know Steve Bickley better. Steve works for the amazing Museum of the Bible. It will open in Washington DC in November 2017 just blocks away from the US Capitol and the Smithsonian Air and Space Museum, but has its headquarters in Oklahoma City. Steve is in our Sunday School Class, and shared several sessions at MoRanch this year about the museum. 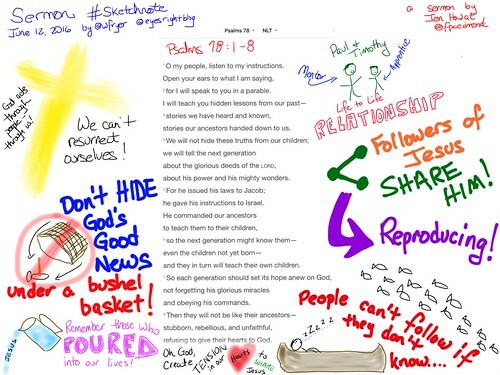 I shared a session at MoRanch this year I titled, “Pocket Share Jesus.” The slides and an audio recording of my second session yesterday in the afternoon are available on my “Digital Witness for Jesus Christ” book project website. 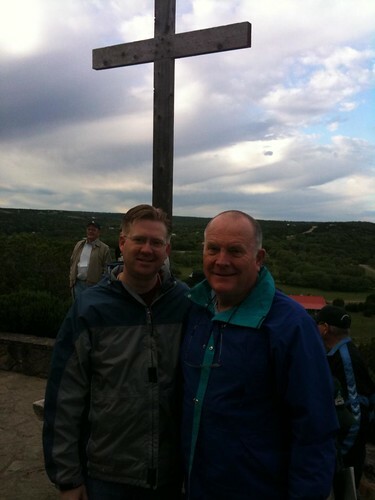 I’m very thankful that I was elected again to the MoRanch Men’s Conference Council for another 3 years as well. We have a fall planning session each year at the ranch, and I look forward to continuing to participate in that and bring Shelly down with me as well. 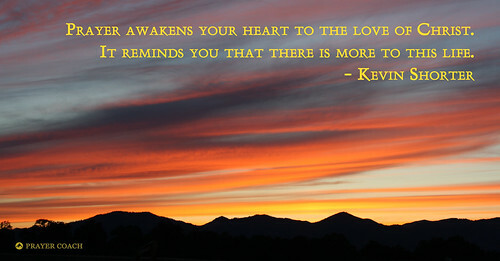 Praise God for another great weekend of worship and fellowship at MoRanch! 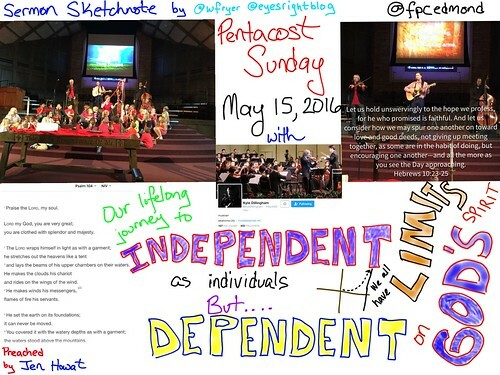 Kids in our church‘s Children’s Ministry Department shared a wonderful musical during our worship service today called, “I Am a Friend of God.” I created a sketchnote during the performance highlighting some of the key ideas, and also recorded a short “live clip” of the kids singing one of the songs using Ferrite Recording Studio on my iPad. I was able to import that audio clip into iMovie for iPad this evening when I recorded the accompanying voice narration. 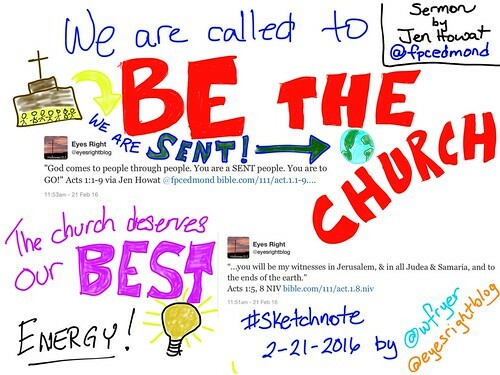 I created the sketchnote and sketchnote replay video using ProCreate. This morning our sermon was on Matthew 21:1-11, when Jesus gave instructions to his disciples to make preparations for his entry into Jeruselem before Passover. Jen Howat shared the sermon and challenged us to be alert and watchful for the ways Jesus is prodding us to take action and follow him. 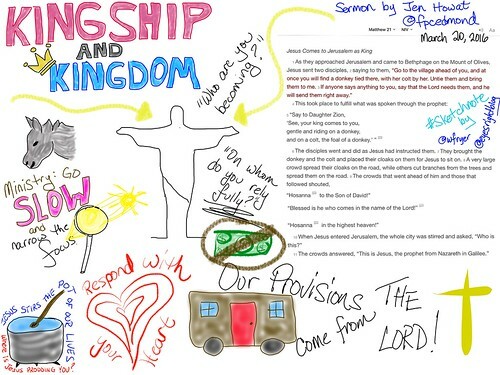 This is a short narrated sermon sketchnote I created with Procreate and iMovie on my iPad.